The next time you go on a job interview, you may find yourself in front of the computer – or a video camera. Sounds great right? No driving, no traffic, no gas. Almost seems too easy (except the part where you still have to ace the interview, dress up, and impress a total stranger). Take a deep breath and don’t panic. Fortunately for the job seeker, video interviews are a lot like their in-person counterparts – they’ll go much smoother with a bit of tact and preparation. Here are three easy tips to help you prepare for some screen time with your future employer. Follow these tips to ace your interview so you can move on to the next step. 3) Get up to set up. Don’t think you’re going to wake up and slouch over to your computer 5 minutes before your video interview. All the same old rules apply – be alert, dress to impress, be on time. Make sure your computer is working properly. There’s nothing worse than dropping out of an interview due to technical difficulties. That’s like getting up to take a phone call halfway through a regular interview and coming back 30 minutes later. Unacceptable. 2) Find a particular position. The recruiter or hiring manager is going to focus on you – and everything else around in your room! (It’s human nature to explore our surroundings,) So keep wandering eyes away from your messy room, personal items, and unseemly decorations by sitting against a clean, blank wall. It’s not boring, it’s professional. Also try to find a quiet spot. Minimize background noise. Nothing will end an interview faster than screaming babies, barking dogs, or daytime television. If a virtual interview is mandated by the employer and you don’t have a quiet place inside your house, it might be worth renting a business conference room for $100 or asking a friend. 1) Practice makes perfect. Be prepared to talk into the camera – be confident and speak naturally. (Make sure to stare directly into the webcam, not at your screen. Looking into the camera is essentially eye contact. Like any interview, rehearse as much as you can. 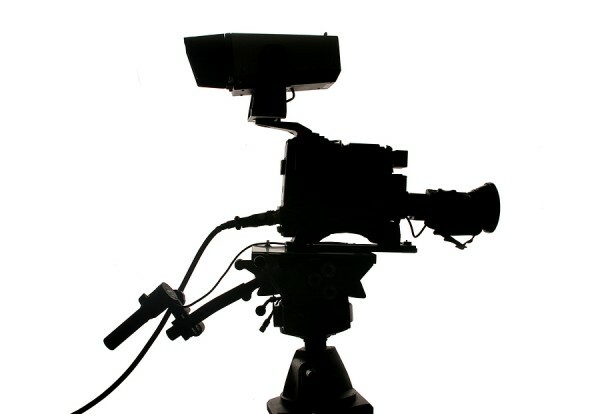 Video technology is fundamentally changing the way companies hire and do business. Virtual interviews offer employers a way to save on hiring costs, so they are here to stay. If you’re actively looking for a job, there is now a very good chance that you might have to interview through chat or video conferencing. Just like with an in-person interview, if you spend some time getting prepared and practicing, you will outshine 99% of the other applicants. Good luck!